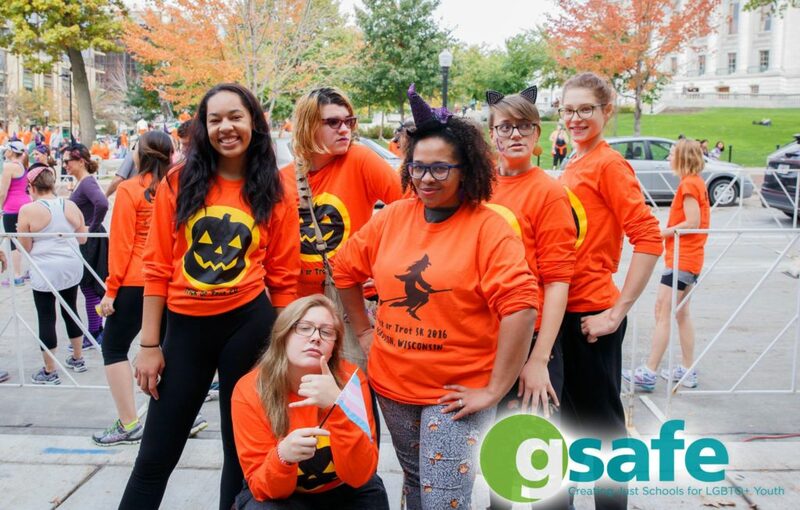 In addition to assisting GSAFE in developing our programs, members of the Youth Leadership Board also have the opportunity to connect with local GSA leaders and build their own skills around organizing, social justice, and anti-oppression work. 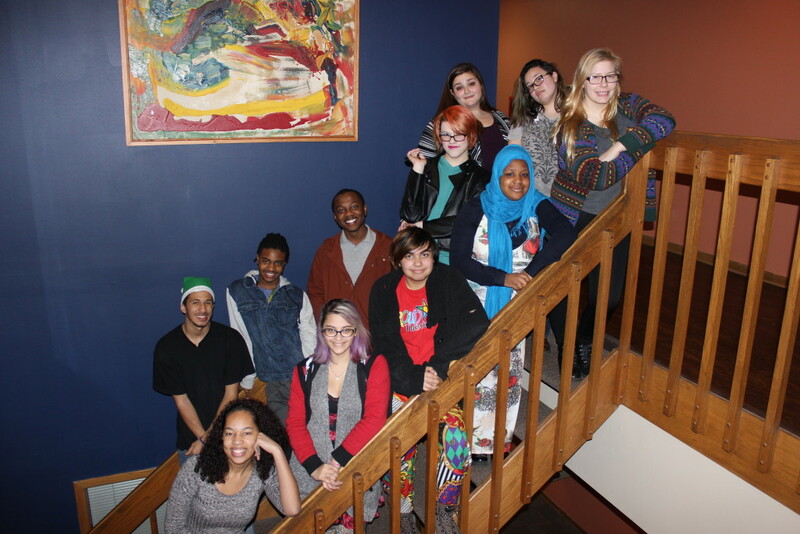 Our Youth Leadership Board currently meets every week at the GSAFE office from 4PM to 6PM on Thursdays. If you are interested in learning more about participating, email Sawyer or call them at (608) 661-4141.